It's time to Reveal (see what I did there?) 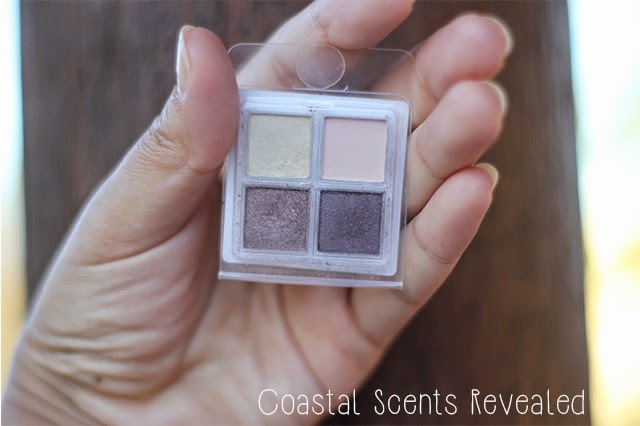 why I love the new Coastal Scents Revealed Palette! In all honesty I didn't know about this palette until I found this little gem in my Decemeber Bellabox. I actually didn't get to post what I got for reasons you know already but this sample quad has been making my morning makeup routine a little bit more exciting. Let's talk about the boring stuff ok? There are 2 ways you can get this palette. One is through the Coastal Scents page - Link! - which shows cheaper in price and currently on sale but they don't reveal the shipping costs until you actually buy it. Boo! 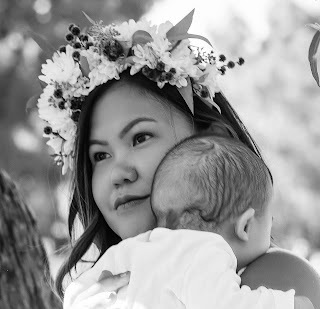 Another way is through BellaBox - Link! - which currently shows "Unavailable" but it also look more expensive. Australian prices, pfftt! Boring bits done, let's talk about the shadows. The sample palette I received is from the Revealed Palette which is the first one that came out. Revealed palette is a neutral/smoky palette with 20 eyeshadow shades. It is comparable to the Lorac Pro and Naked palettes if not better when it comes to quantity of shadows you get for the price. The quality is not behind its competitors so really it's a decent palette. This would be a good travel palette as you really have everything you need, I mean 20 shades in there! The satin finish shadows in my sample quad are soo buttery and it blends so well with little or no efforts at all. The matte ones are a little powdery. 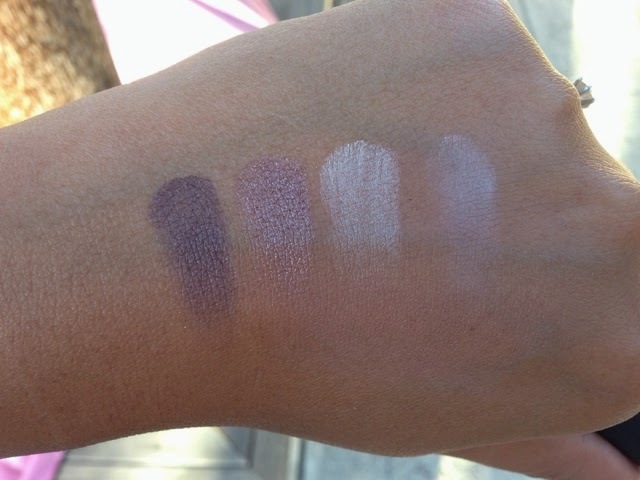 All 4 colours are very pigmented and stay put on the lid with or without a primer. I would say longer with a primer. The colour on the left, second row is a dupe of MAC Satin Taupe which is my all-time favourite crease colour.You can say it's a darker version of MAC All that Glitters too. Everything in this sample palette is all that I (really) need but the whole palette is very promising. Hopefully they will release just this combination in a quad form in the future. Get on with it Coastal Scents! Will I actually buy the palette? If I didn't have other palettes maybe but knowing me I might end up asking this for a special occasion kind of present. 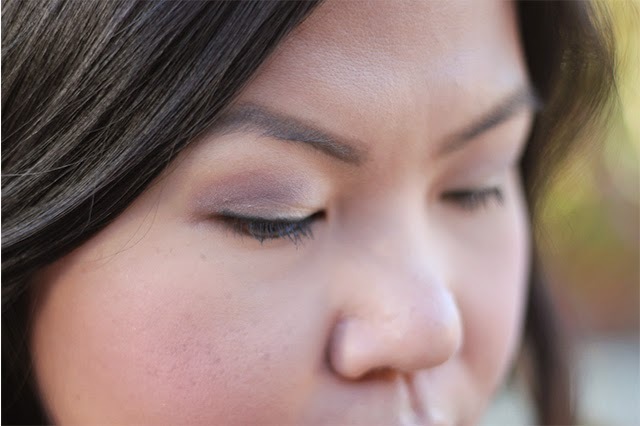 As always, this is how I do my eye makeup. I've got hooded eyes which usually hides everything anyway so I really pack on the crease colour to open up my eyes more.